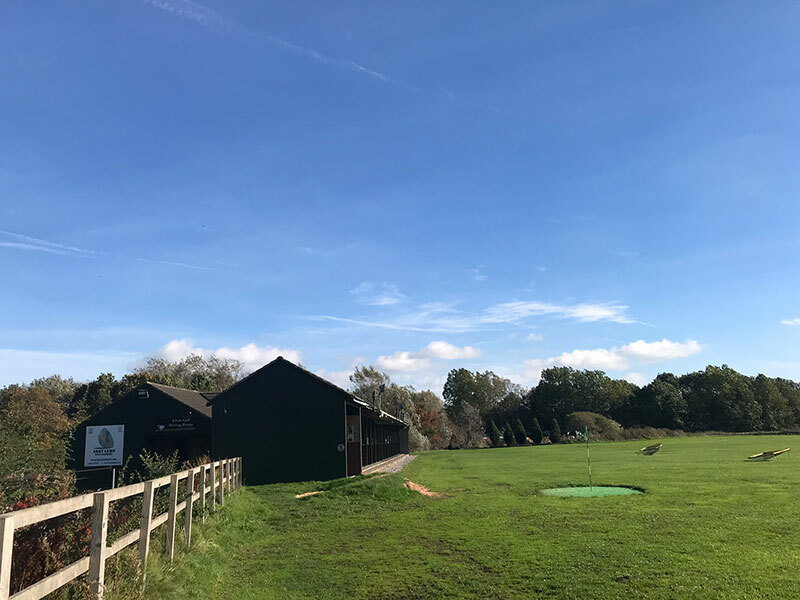 Whether you are a beginner or an elite golfer, you’ll find all the expertise you need to get going and reach your maximum golfing potential at The Andy Lamb Golf Academy. 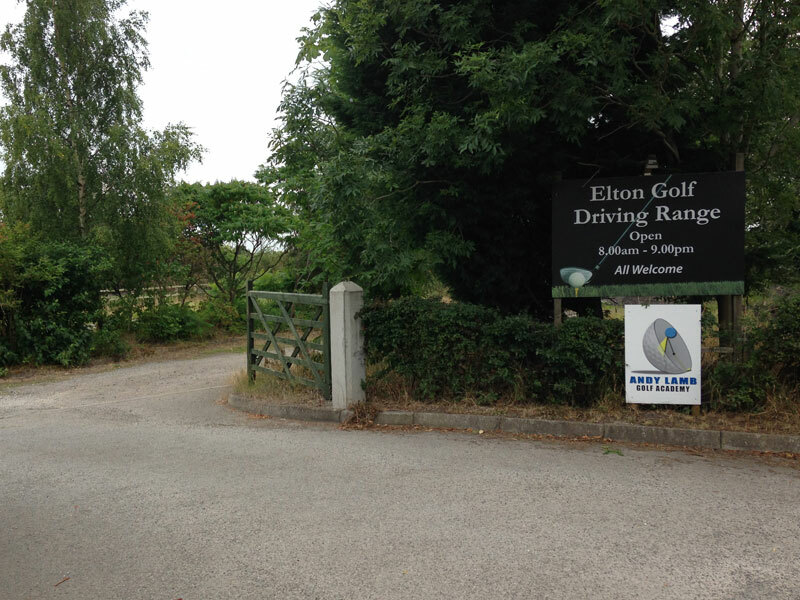 The Academy is located at Elton Golf Range, Hall Lane, Sandbach, Cheshire East, CW11 3TT. Located just off the A534 (Haslington Bypass). 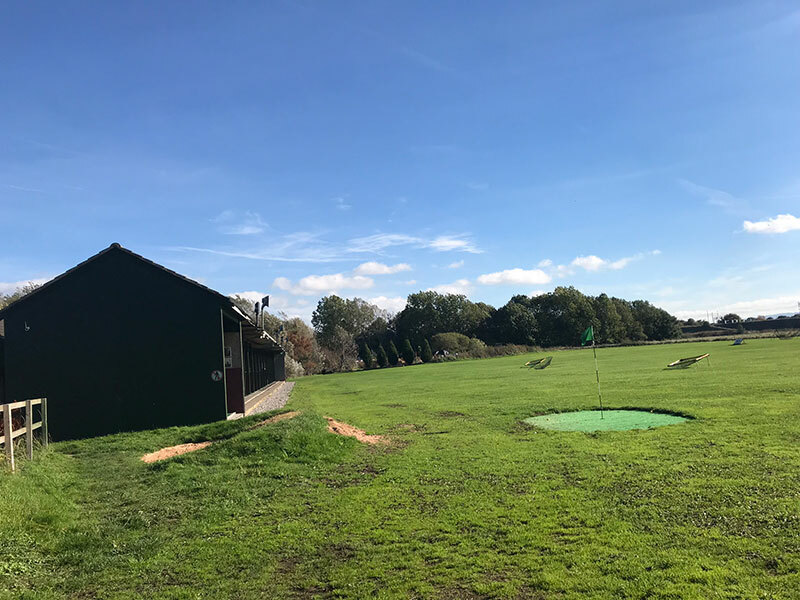 We offer Golf Coaching and Lessons to all age ranges within the Sandbach surrounding area and are ideally located for lessons in the Crewe, Nantwich, Holmes Chapel, Congleton and Middlewich within Cheshire East. 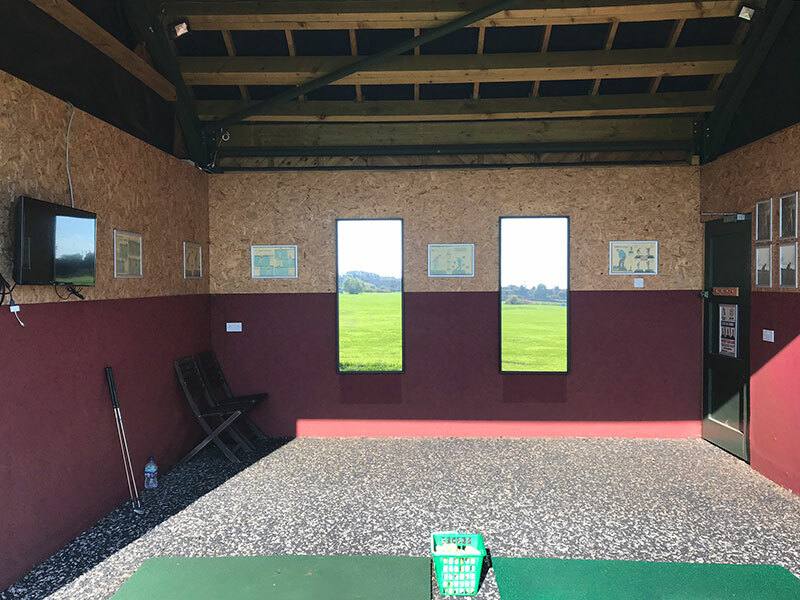 Elton Golf Range continues to improve upon its facilities year on year. 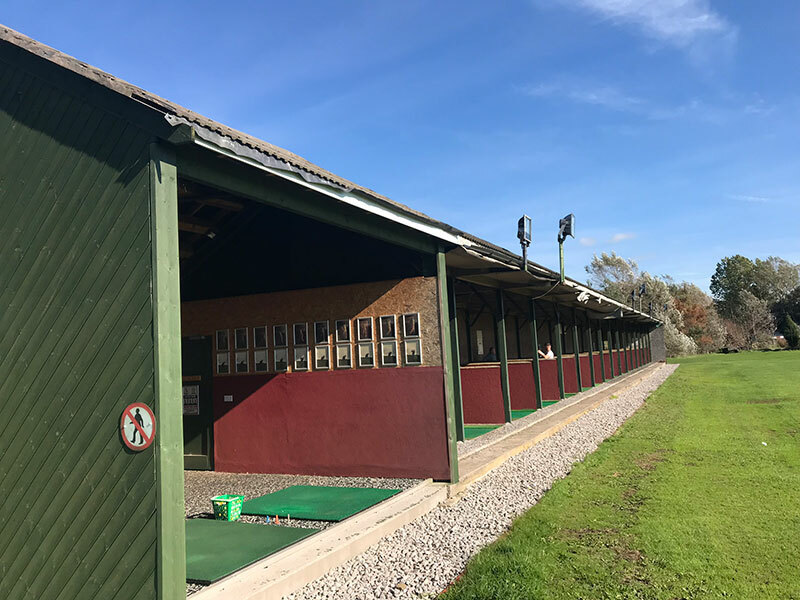 Elton has a 16 bay floodlit driving range with a large parking facility. 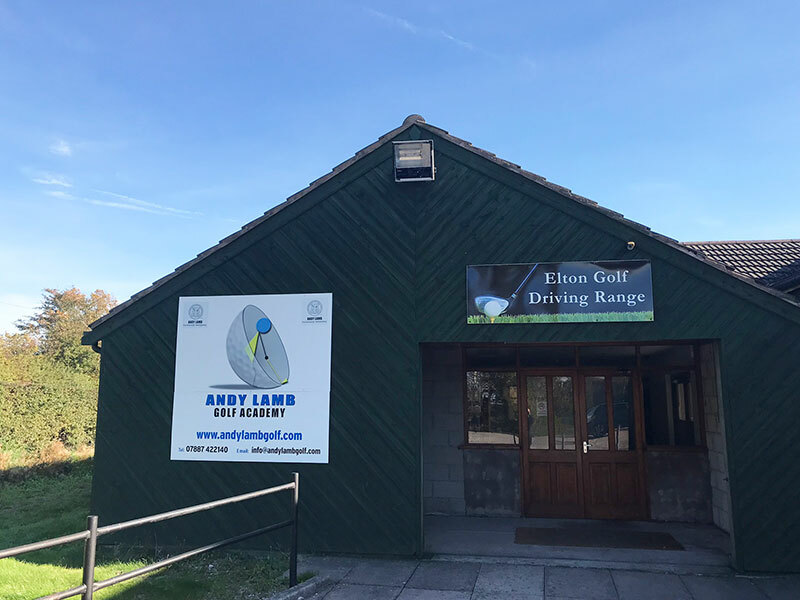 2015 saw the introduction of the Andy Lamb Golf Academy, where a double bayed teaching room with wet pore rubber flooring was purpose built. 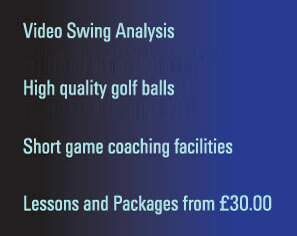 Andy is able to give his clients lessons in the privacy of this room which always includes video analysis. The next year 2016, saw the same wet pore rubber flooring applied to all the 16 other bays, and also a complete makeover to all the bays themselves. 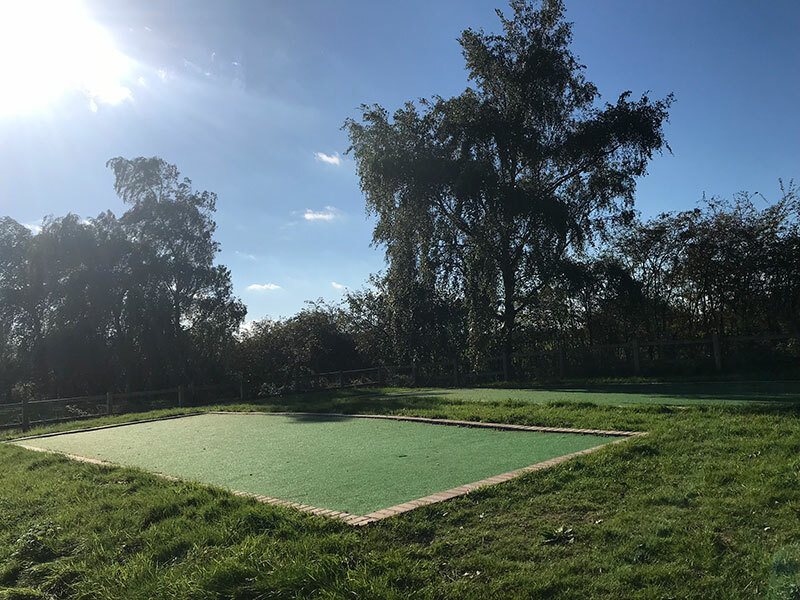 In 2017 a new putting green was established to enhance the short game facilities which already boast a bunker and a chipping green. 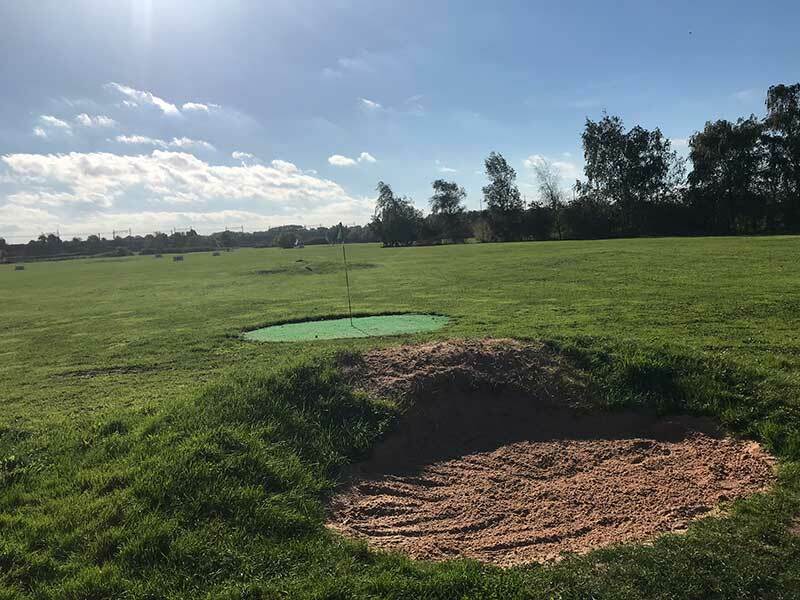 PGA Advanced Golf Professional Andy Lamb coaches all aspects of the game, and the short game introductions and other improvements will only add to his clients experiences. 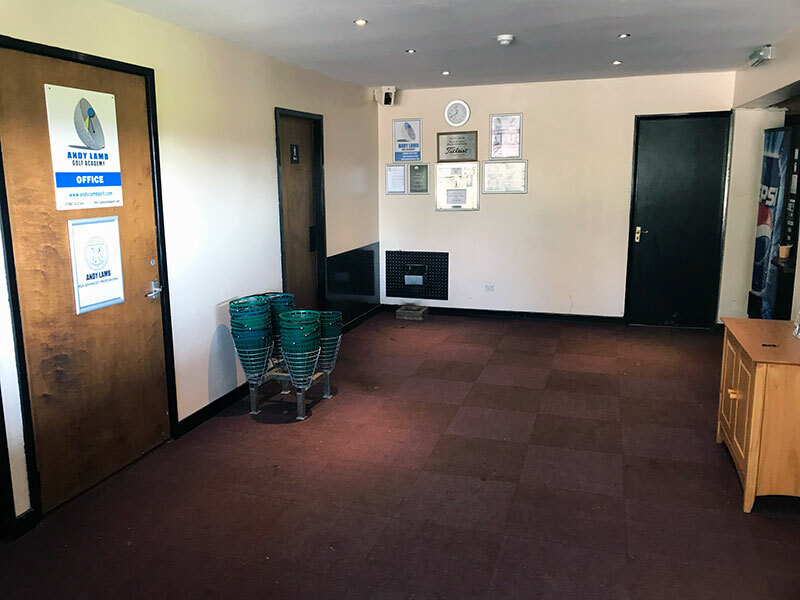 There are still lots more developments planned at Elton, keep watching the facilities improve. 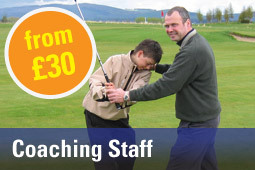 Contact us to find out about booking a lesson or arrange a tailor made coaching package. 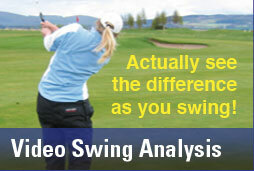 Our Academy uses up to date teaching technologies and video swing analysis. 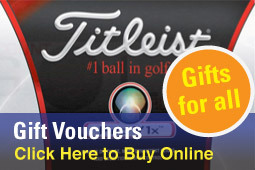 The tour professionals still take lessons, so why not give yourself the best possible opportunity of success. Andy Lamb awarded Advanced Professional Status by the PGA. In 2014 Andy qualified as a Certified Putting Instructor. 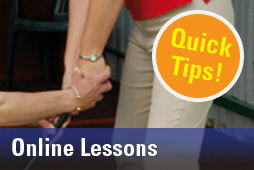 Andy writes a weekly instruction article, to read these articles please click on the links below.